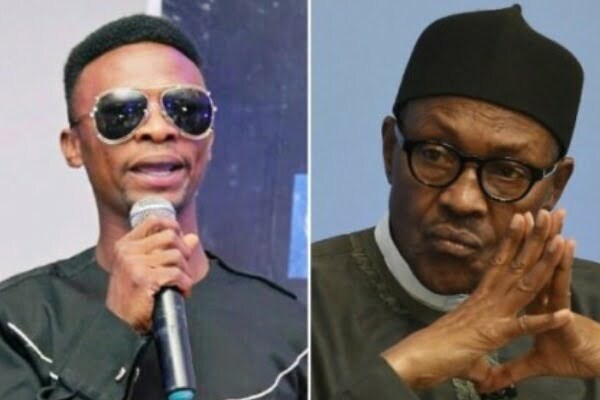 Popular Comedian, I Go Dye, has again written an open letter to President Muhammadu Buhari on the state of the nation. The Comedian took to his Instagram page, posing questions about Nigeria after 58 years of independence, asking the government to clear issues on the returned Abacha loot and budget allocated in three years. â€œSir, the funds recovered from looters in the past fews years of your government is 739 billion Naira, Abacha recovered and returned loot is 322,000,000 dollars equivalent of 112billion naira Totalling 851 billion naira. why was the Abacha returned loots shared? Who are the beneficiaries? Why wasnâ€™t the returned and recovered loots used to finance some of the basic social problems like electricity, repairing our refineries and creating jobs for our youths, build a world class hospital that can reduce the travelling expenses of Nigerians travelling abroad for medical treatment? â€œSir, if our hospitals were well equipped, you wonâ€™t be involved in foreign trips for medical check ups. When you eventual leave office, which hospital would be standard enough to offer you this services and to other Nigerians? Who are the looters that returned the said amount ? How come they are not facing criminal charges or being jailed? How come politicians alleged with 232 billion naira cases of corruption are working for your re-election? Is it Only those that are with you, that are the presumed saints? â€œYour Excellency, our budgets for the last 3 years of your government 2016 (6.07 trillion),2017 (7.298trillion, )2018 ( 9.12 trillion) Total 22.488 trillion naira, yet we do not have access to ordinary clean water,with escalated hunger in the land.